Lending experts do not recommend using crowdfunding to finance a business, especially for first-time franchisees. When reviewing applications, franchisors want candidates with the financial resources needed for long-term success. 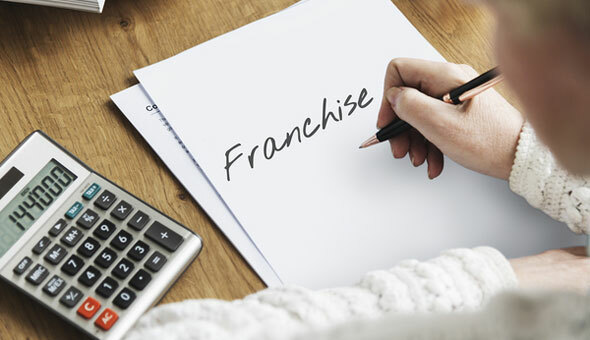 If a franchisee is relying on a funding platform that collects donations from hundreds, or even thousands, of strangers, a franchisor will assume the candidate is undercapitalized and less likely to succeed. 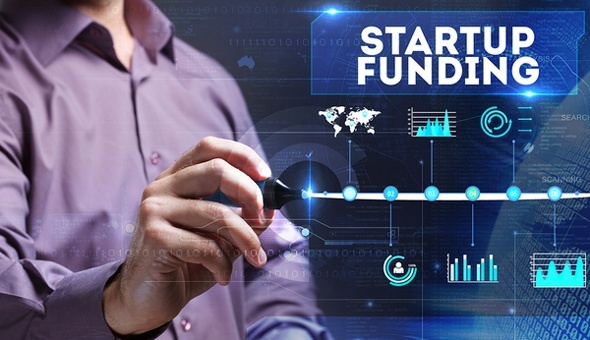 Additionally, many crowdfunding users — both entrepreneurs and investors — neglect to fully understand the legal ramifications prior to starting or contributing to a campaign. For example, in the case of Kickstarter, funds raised are considered income and may be taxed. Additionally, if a business fails, investors may pressure franchise owners to repay them a portion, if not all, of their investment. Thats why funding options such as Small Business Administration loans, 401(k)/IRA financing (also known as Rollovers as Business Start-Ups), and securities-backed lines of credit, to name a few, are still a better option in most cases for franchisees. Contact a lending expert to discuss the best options for your business. 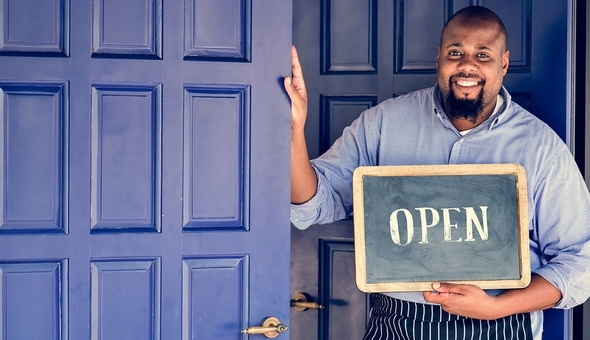 Top Questions from Entrepreneurs Part Four: Can I Use My 401(k) to Start a Business?